Do you have important information to communicate to clients? 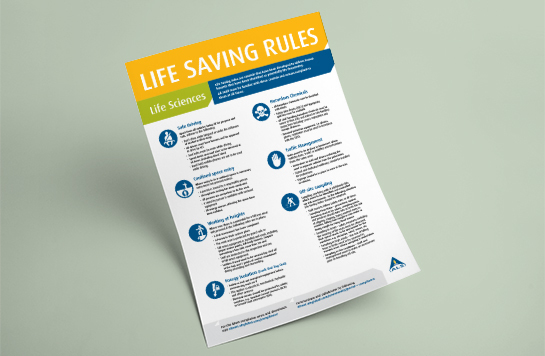 We design factsheets and data sheets for all types of industries. Contact Creative Boost today for a quote.